Sailors and gentlemen share a common bond: learning to tie a knot is a rite of passage. 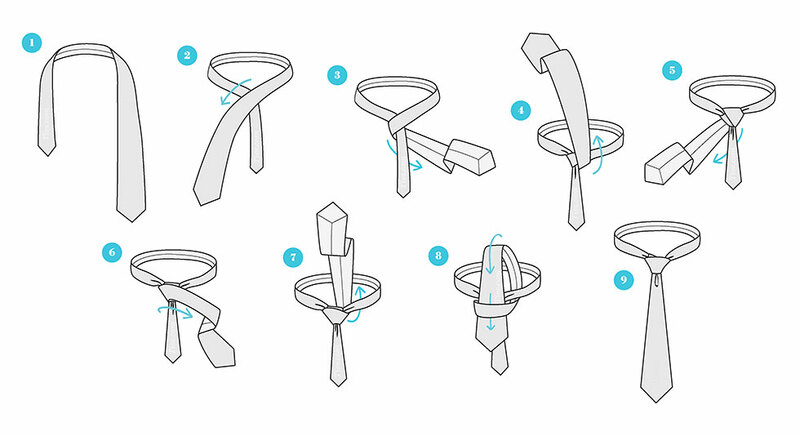 Whether taught by your father, brother or YouTube tutorial, once you learn how to tie you never forget. The real mastery comes with practice; the discovery of many tie knots handed down through generations is the mark of sophistication. 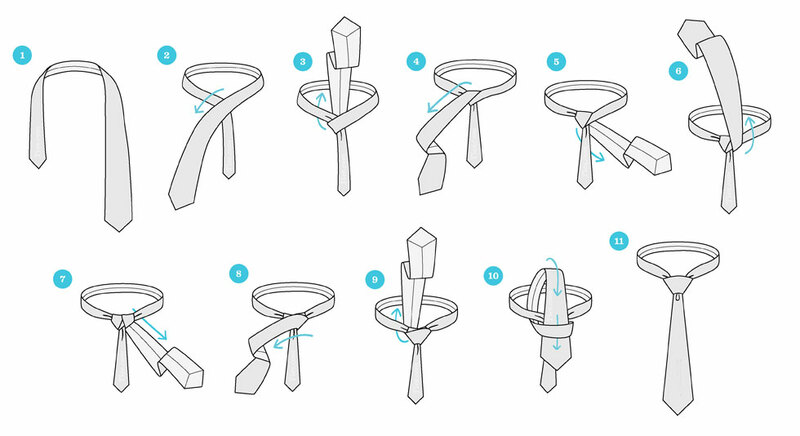 More than showing off, tie knots serve practicality in dressing for the occasion. There's a language of knots and each variation communicates a certain style and intent. It stays fast and it infrequently requires adjustment. It's the perfect width for cutaway and wide collars. A Full Windsor forms the perfect shape including the divot down the centre. Shirts with lapel tips that are closer together. 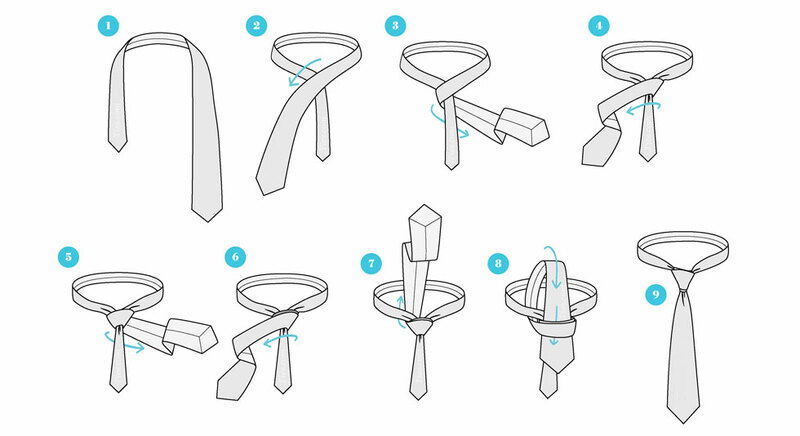 Slender ties requiring a decent knot. Ties that mightn’t be particularly long. Worn narrow with cutaway collars for a fashionable look. High collars that need a longer knot to balance the proportion. A knot to do when in a hurry without time to perfect it.